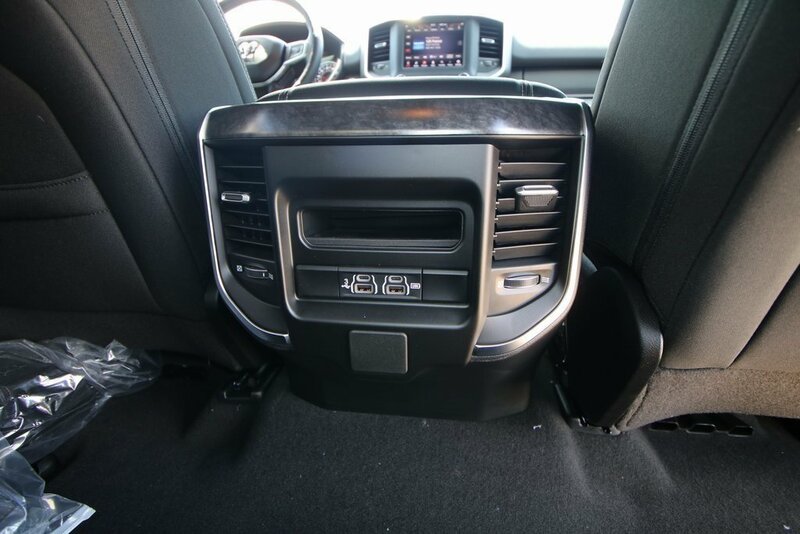 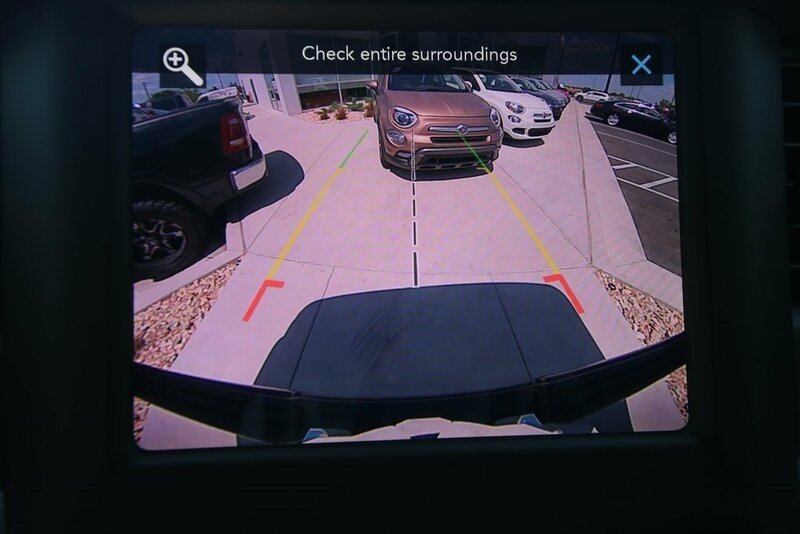 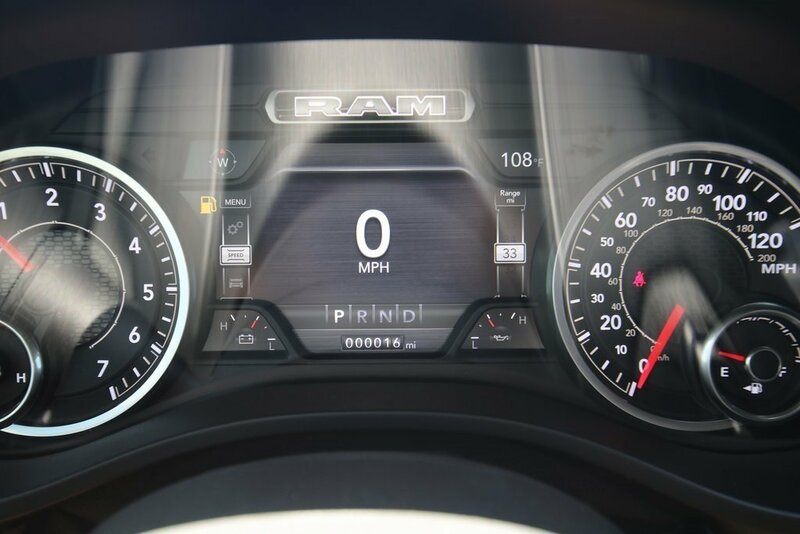 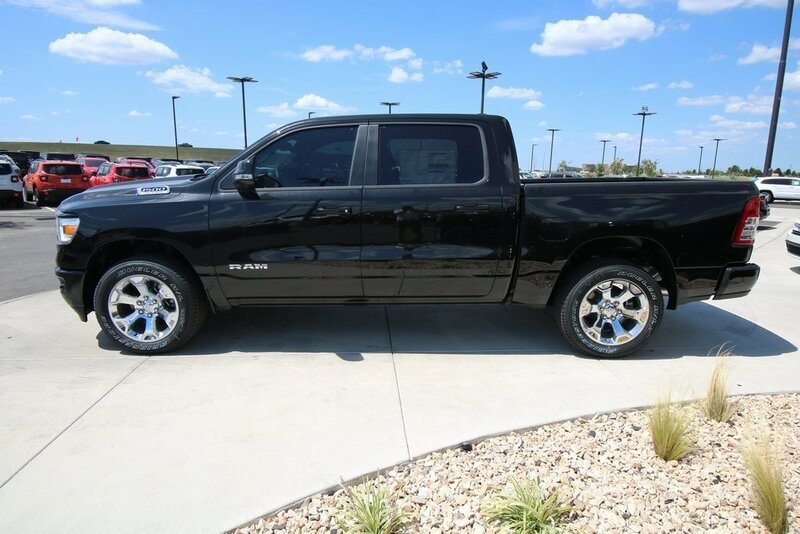 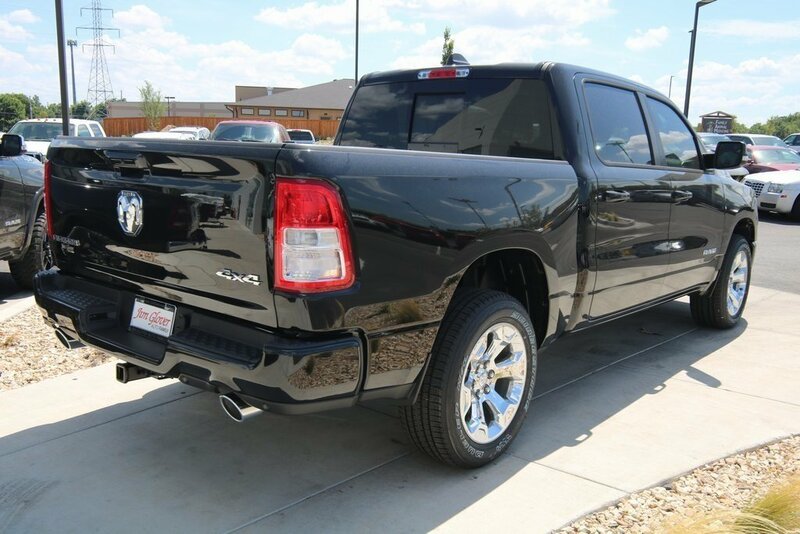 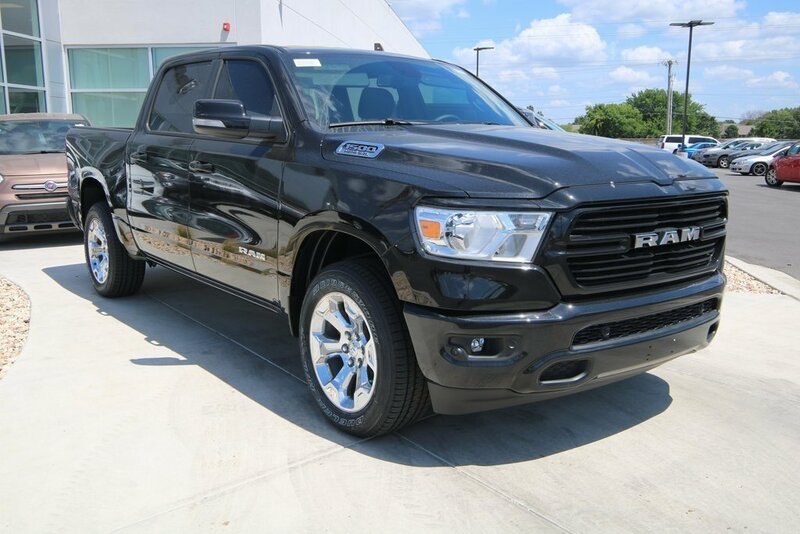 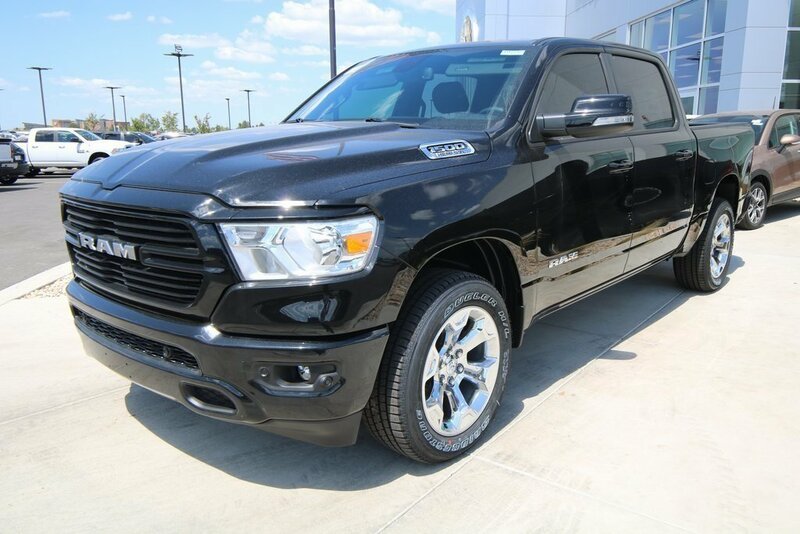 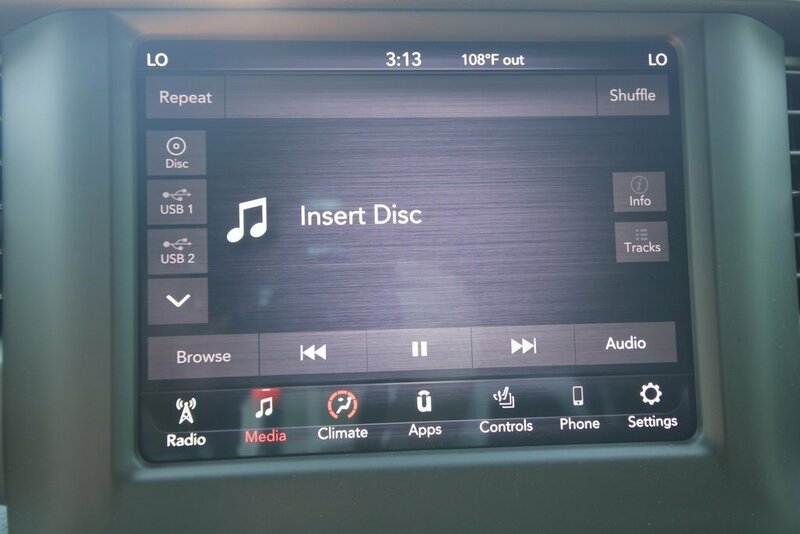 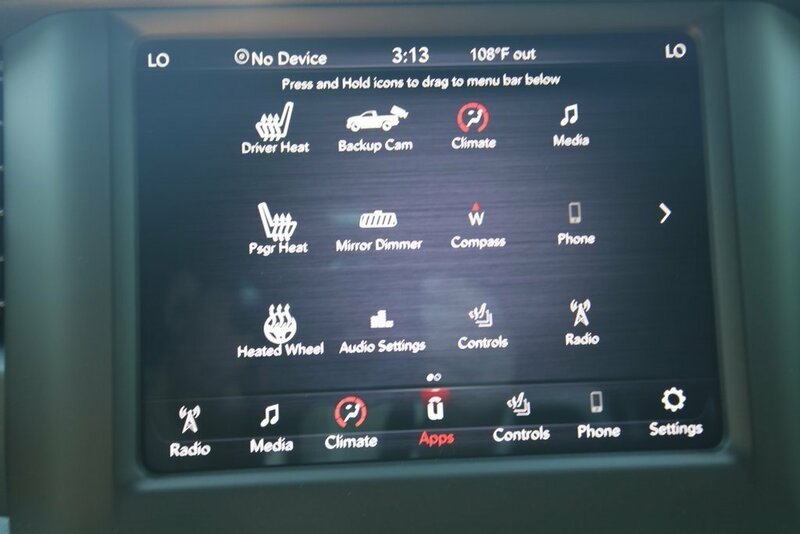 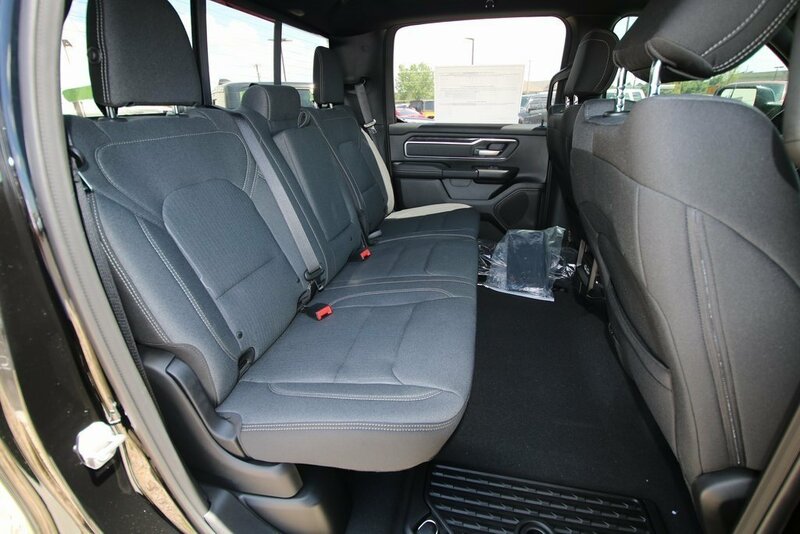 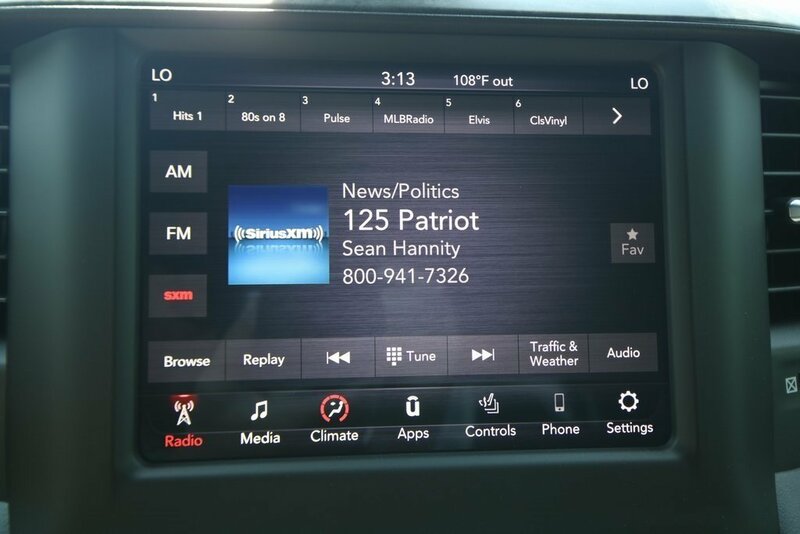 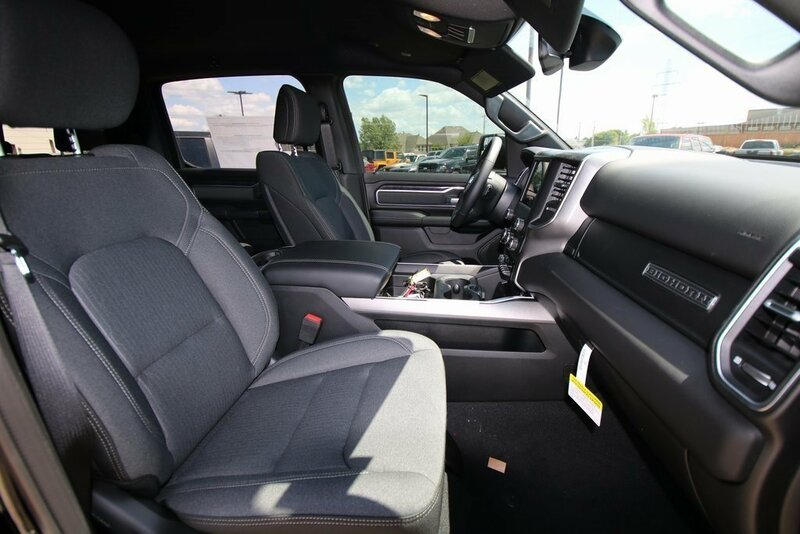 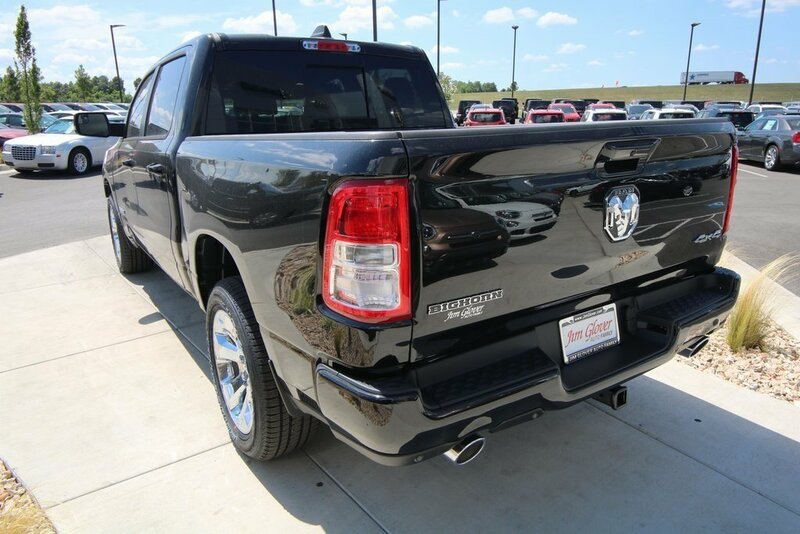 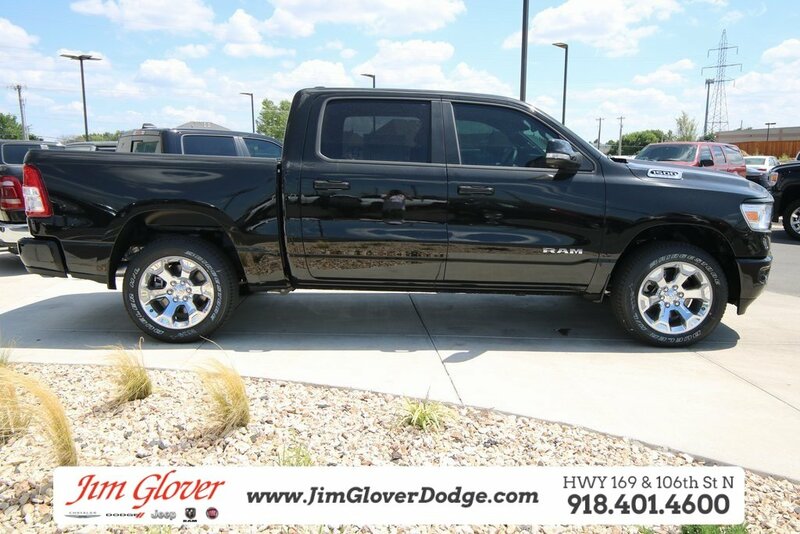 Diamond Black 2019 Ram 1500 Big Horn/Lone Star 4WD 8-Speed Automatic HEMI 5.7L V8 Multi Displacement VVT ABS brakes, Compass, Electronic Stability Control, Heated door mirrors, Illuminated entry, Low tire pressure warning, Remote keyless entry, Traction control.Thank you for shopping at Jim Glover Dodge Chrysler Jeep Ram Fiat! 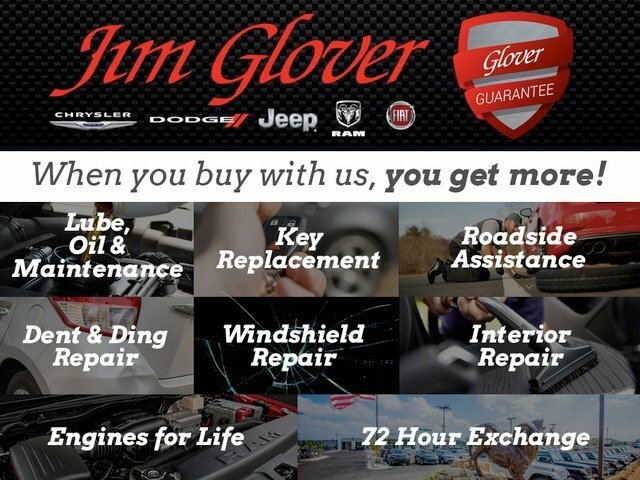 We are committed to providing an excellent customer service experience during your vehicle purchase.Thank you for choosing Jim Glover Dodge Chrysler Jeep Ram Fiat, we appreciate the opportunity to earn your business for life. 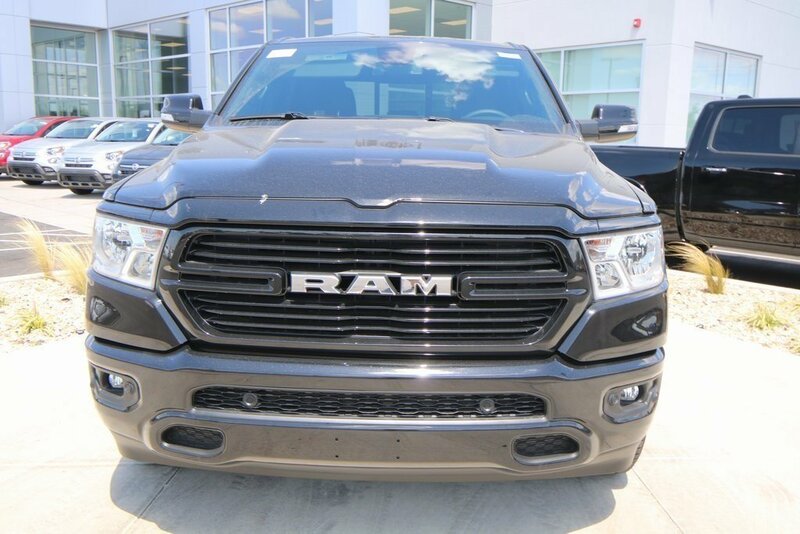 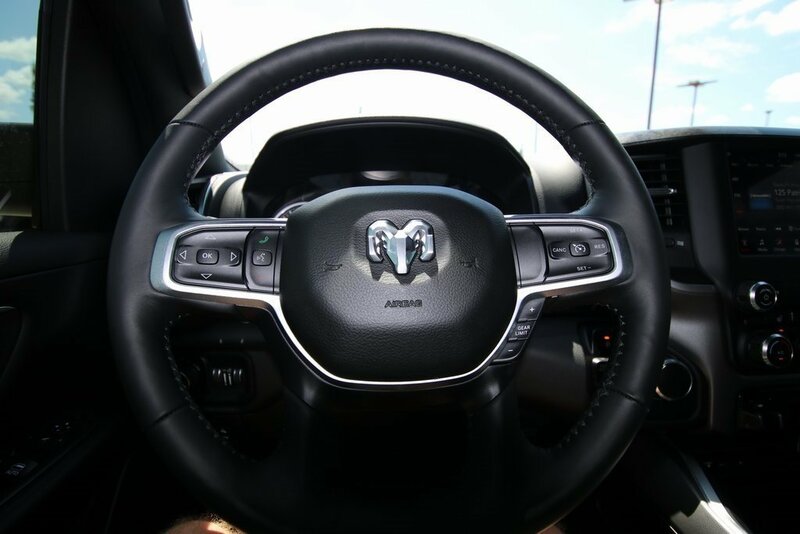 Whether you are looking for a new Dodge, Chrysler, Jeep, Ram, Fiat or pre-owned car, truck, or SUV you will find it here. 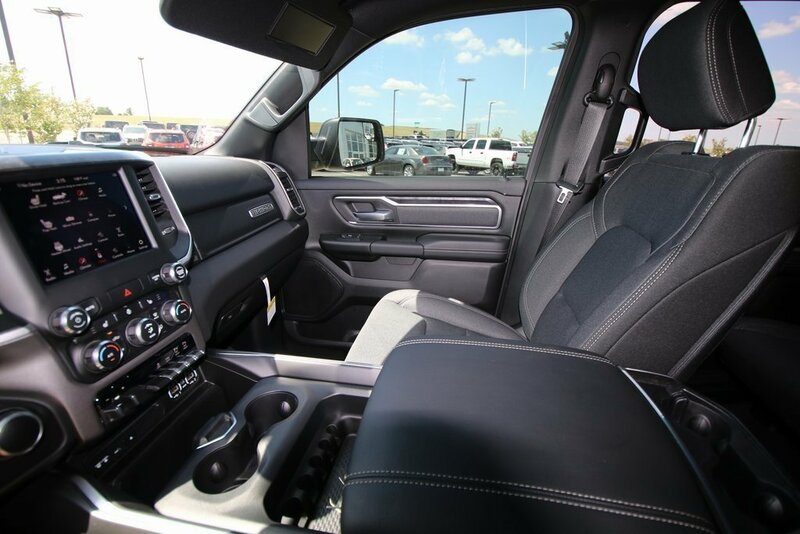 We have helped many customers from Tulsa, Oklahoma City, Sand Springs, Broken Arrow, Owasso, Sapulpa, Claremore, Okmulgee, Stillwater, Muskogee, Bartlesville, Joplin, Coffeyville and Ft. Smith find the vehicle of their dreams! 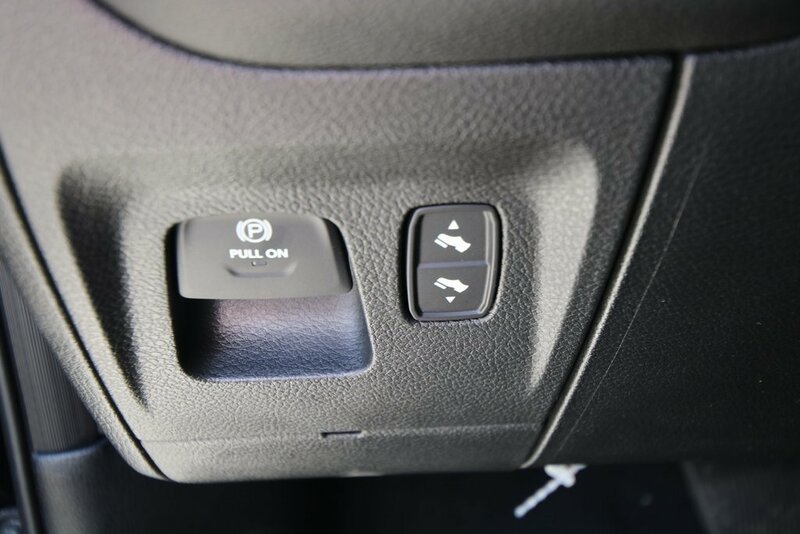 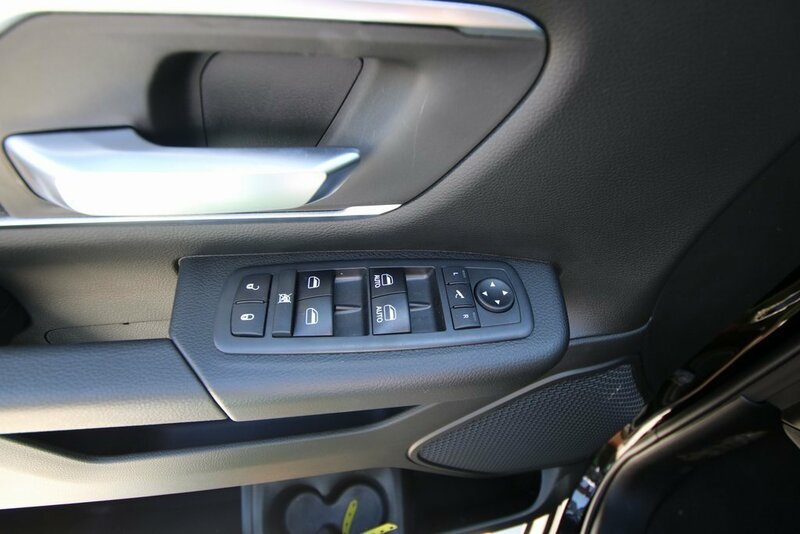 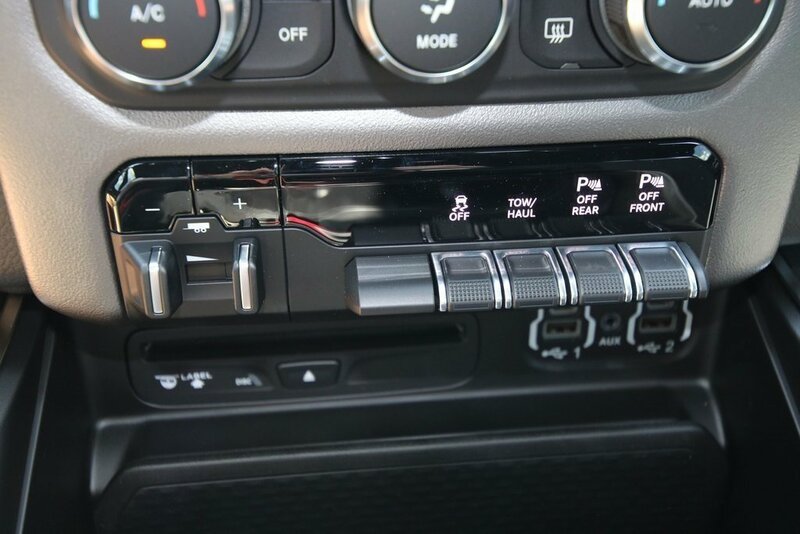 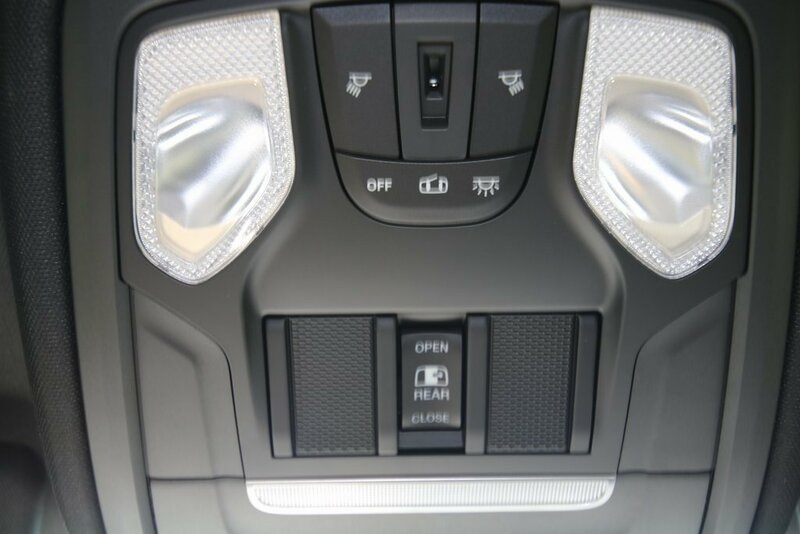 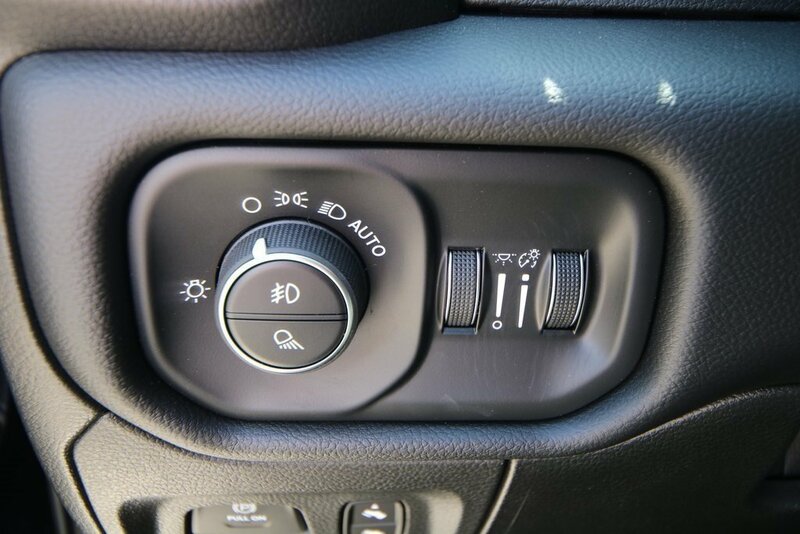 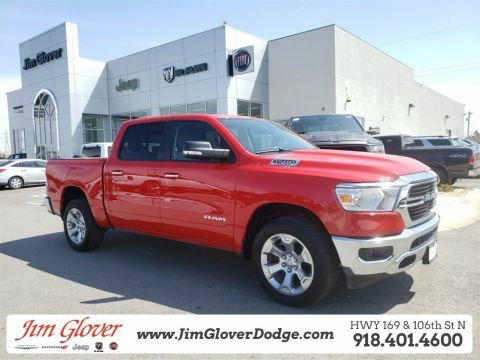 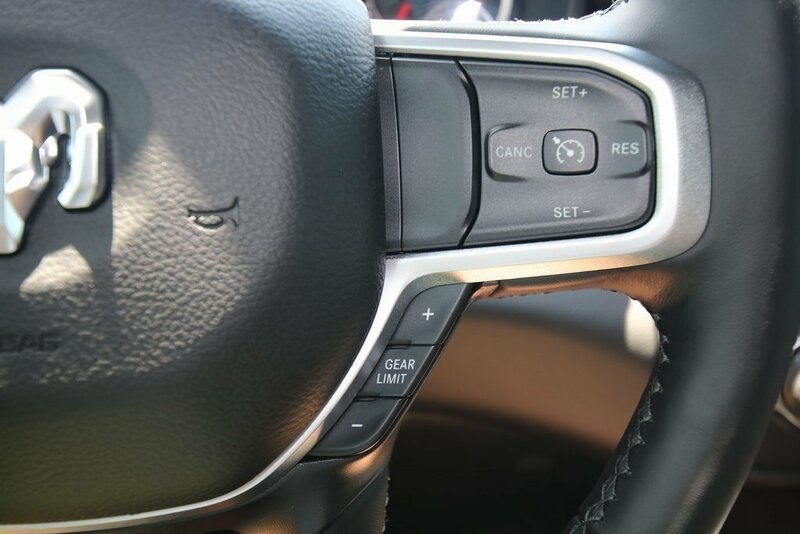 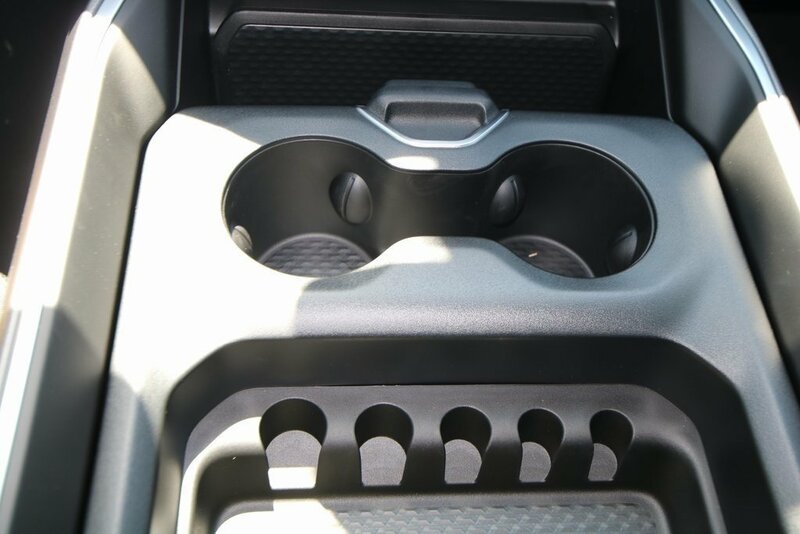 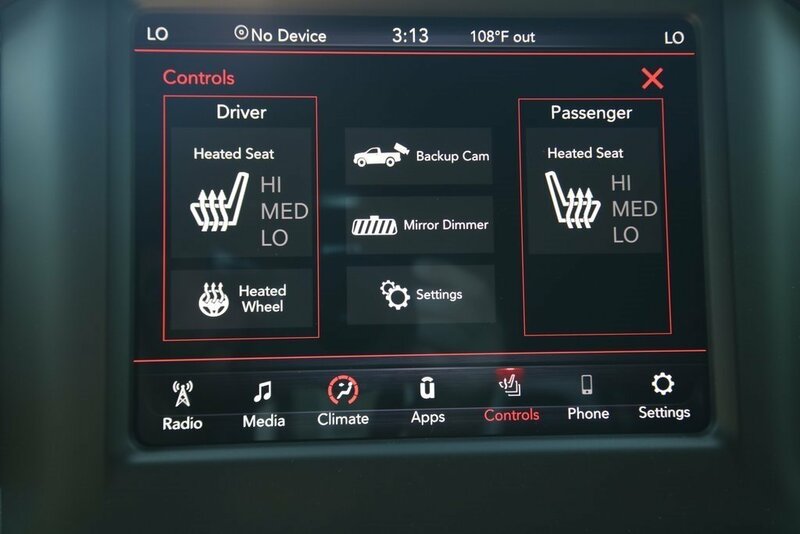 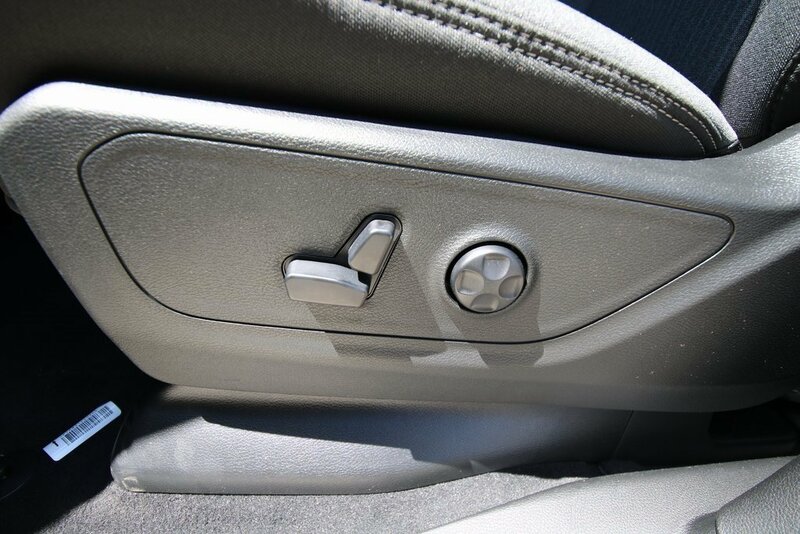 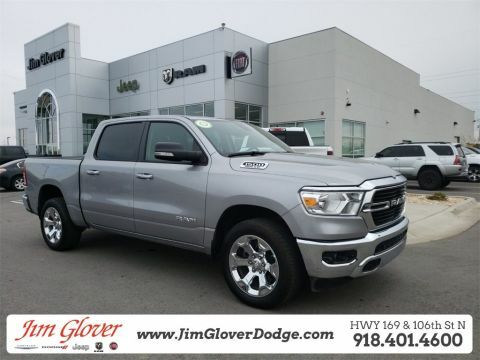 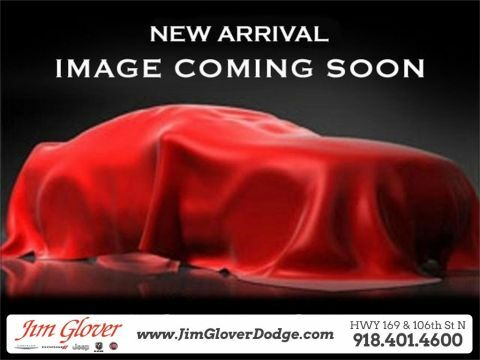 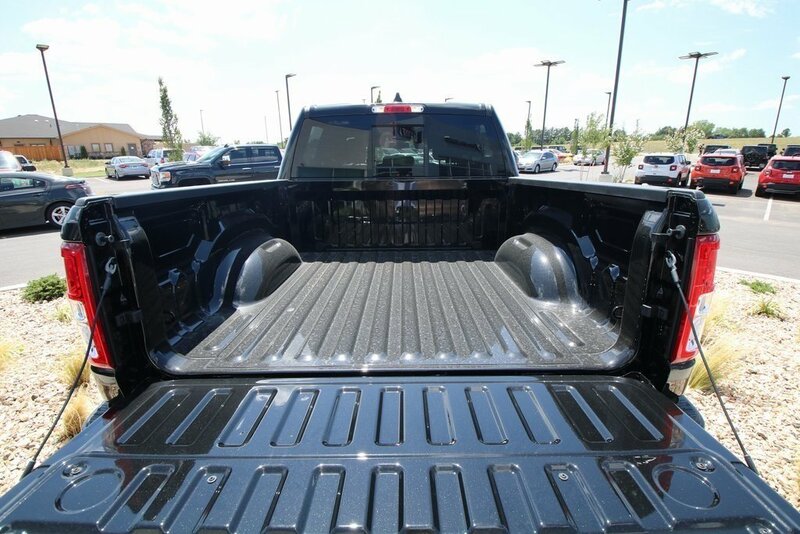 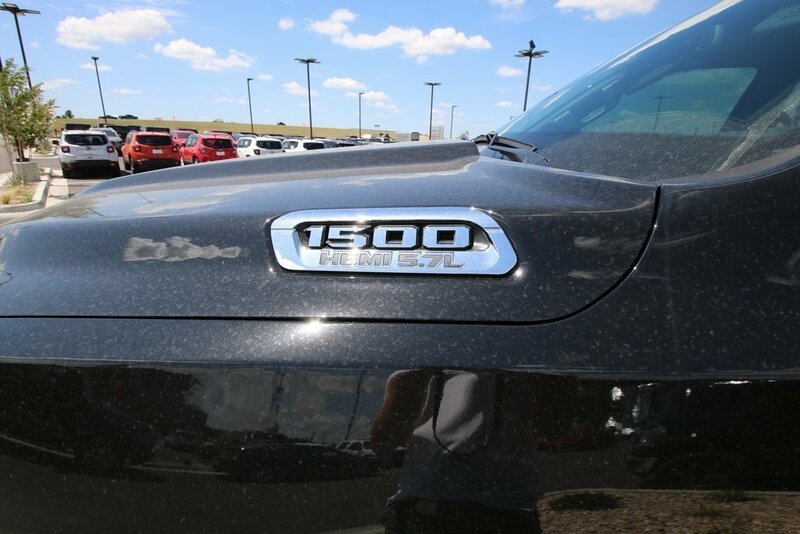 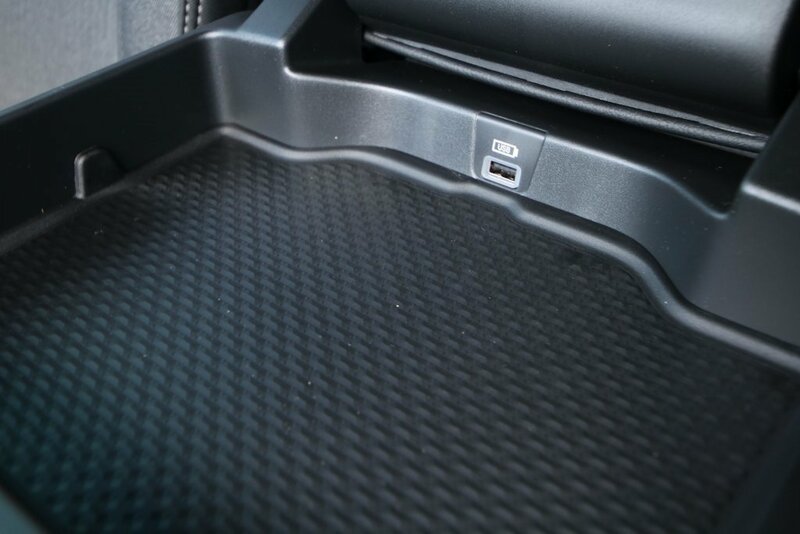 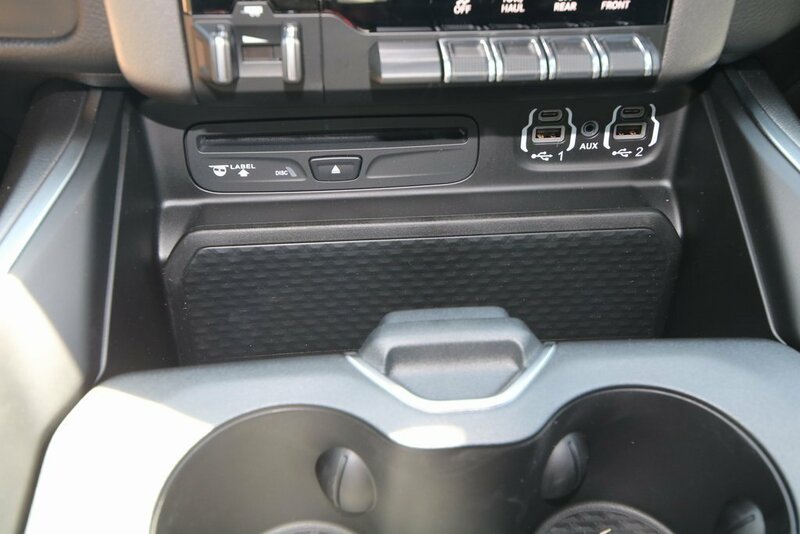 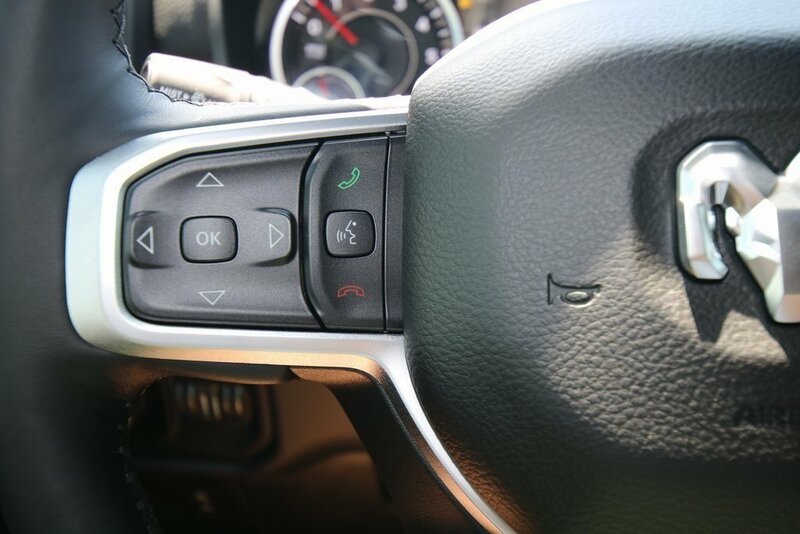 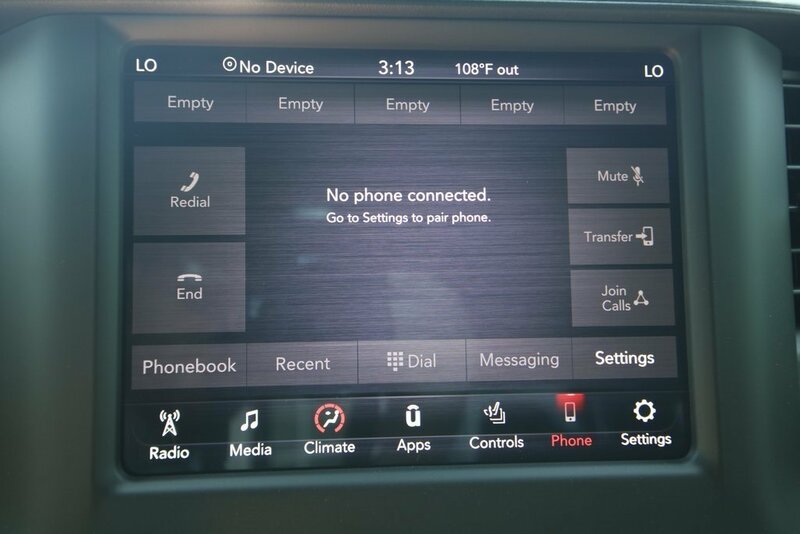 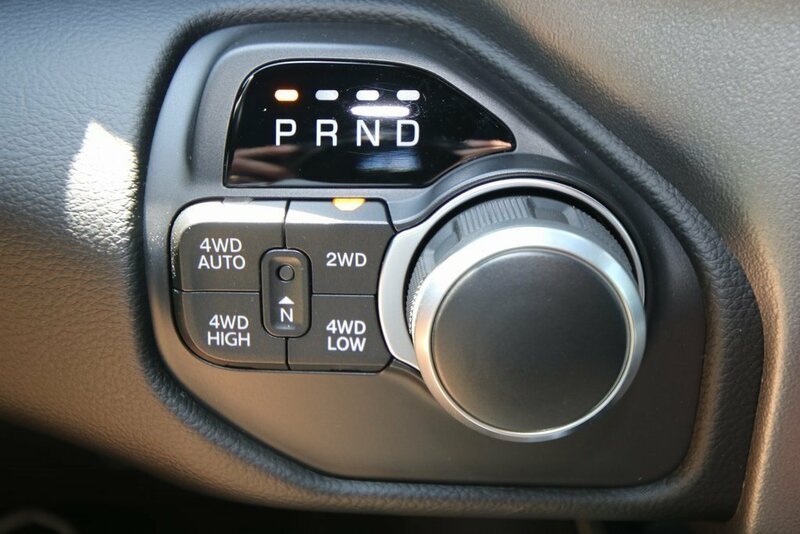 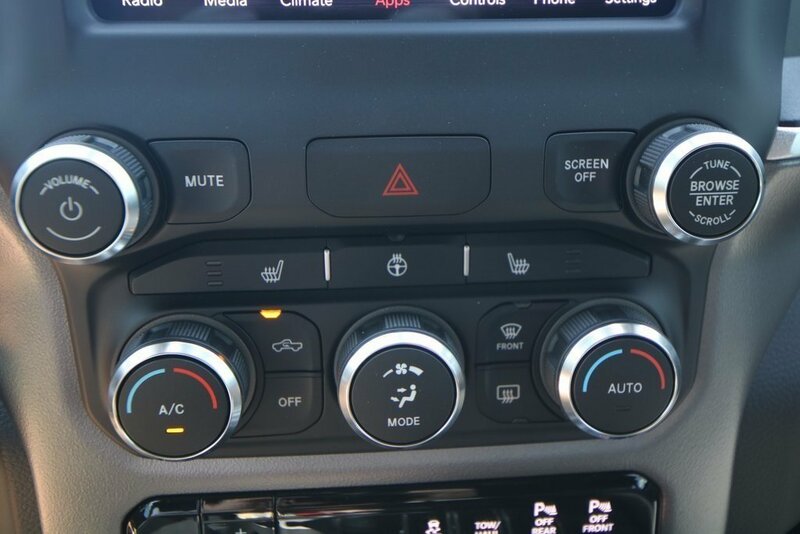 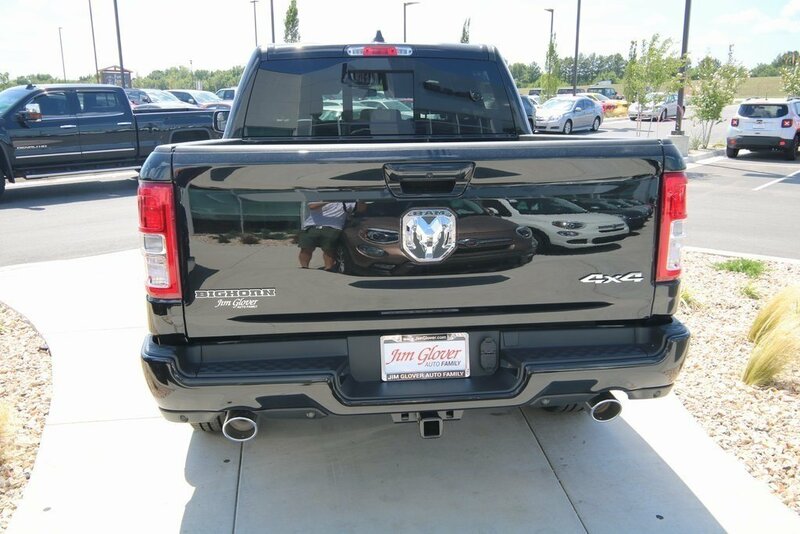 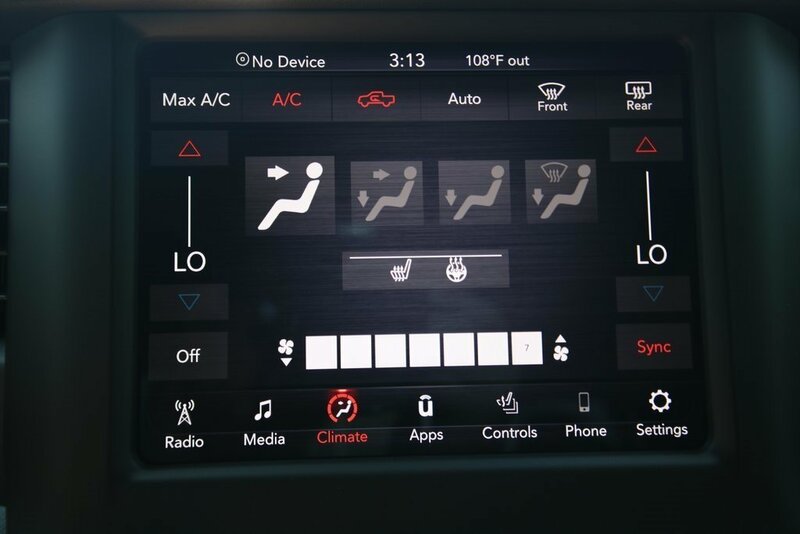 If you have any questions, please call us today at 918.401.4600 or inquire online at www.jimgloverdodge.com.